London’s underground rail system, known to locals as the Tube, carries more than 3 million passengers a day to and from their destinations. 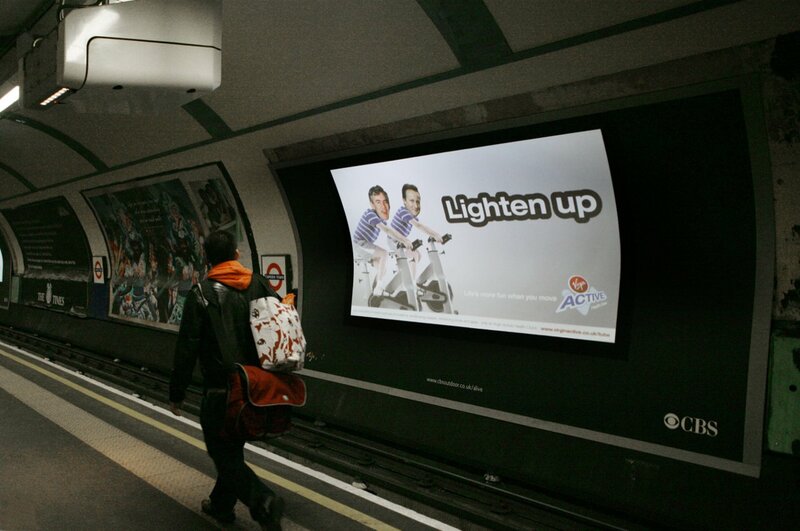 For advertisers, Tube stations have become a hot-bed for advertising, as those passengers mean a huge amount of impressions per day. 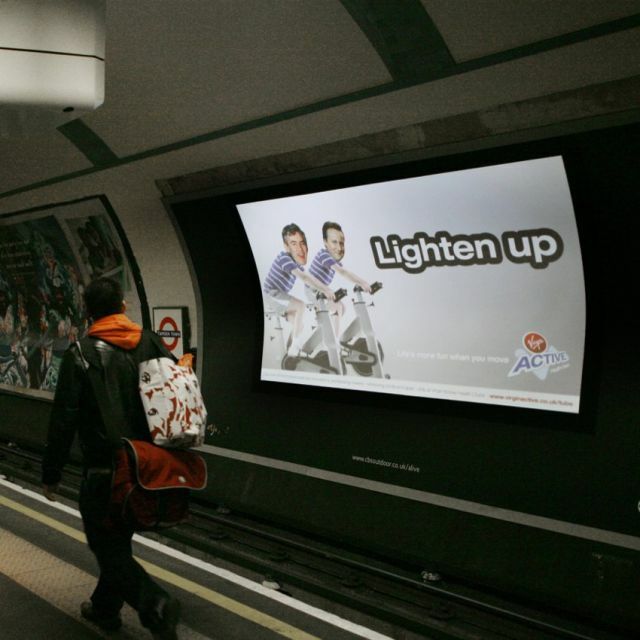 MALER Digital Signage partnered with Viacom Outdoor, world’s biggest billboard operator, to run for the management of London Underground outdoor advertising bid. 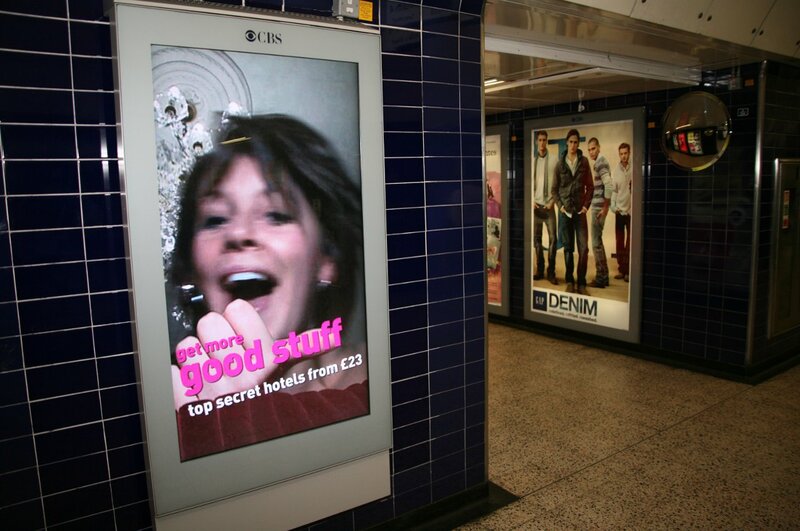 Viacom Outdoor (now Exterion Media) made the biggest deployment of digital video technology in the service of out-of-home advertising until then, investing £72 million (92 million euros), from 2007 to 2009, to install 2,200 screens in the subway network. 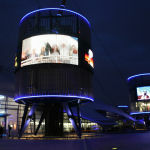 Deployment includes digital escalator panels, GPS-equipped bus displays, large ticket hall LCD screen and digital cross-track projections. 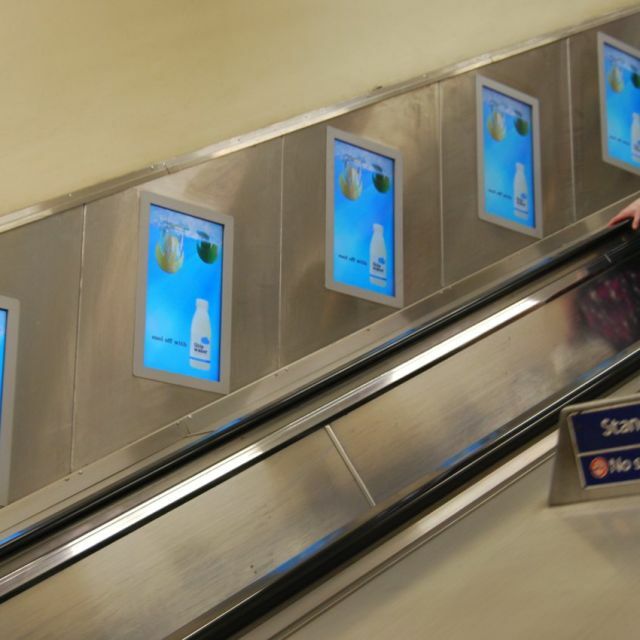 The screens were placed alongside escalators and in hallways and other high-traffic areas of the Underground, including devices that can project billboard-size moving video onto the curved walls of the Tube, reaching 355 million annual viewers. 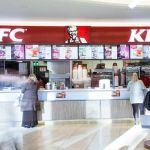 The deployment service we offer at MALER Digital Signage provided comprehensive assistance in IT consulting and project management to choose the model that best suits Viacom business. Everything they need to develop the high-class project, until get an adjusted functional solution to the requirements down to the last detail. Selection and design of the best hardware and firmware solution. Develop the most suitable software solution for Tube’s system. Teach Viacom professionals for internally manage the network with TELentice Digital Signage solution. 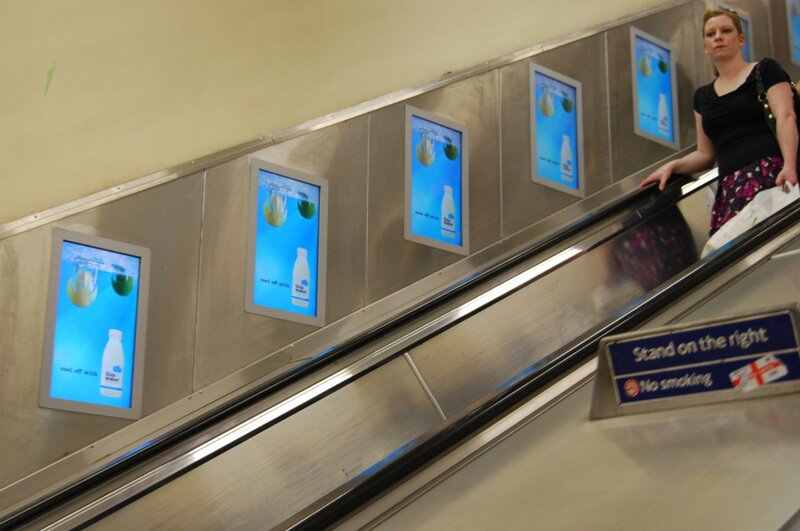 The London’s underground rail system, also known as the Tube, carries more than 3 million passengers a day.